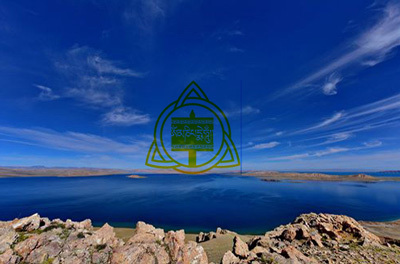 Silingtso is world’s highest lake. 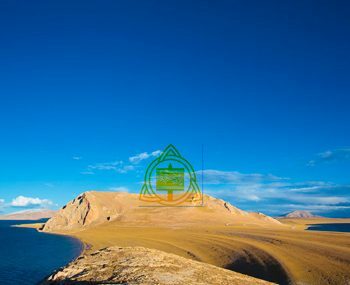 It is 5,386 meters above sea level and flows into Yarlung Tsangpo River. 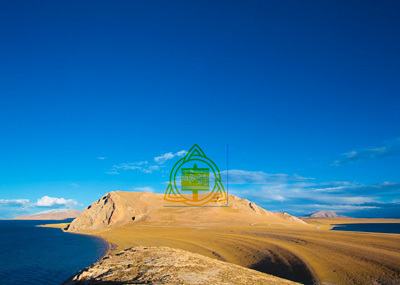 It locates in the Zhongba County, Nagchu, Tibet. 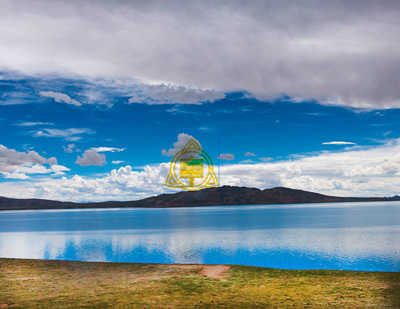 Also, this lake is considered to be the second largest lake in Tibet (the first one is Namtso Lake). It is said that Siling was an arch devil who used to live in Duilongdeqing County, near west Lhasa. This devil devoured thousands of lives including humans and animals. However, Padamasambhava found Siling one day. 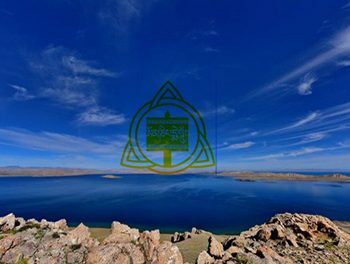 In order to save people’s lives, he confined the devil in the lake. After that, Siling confessed his crime and promise not to attack people any more. 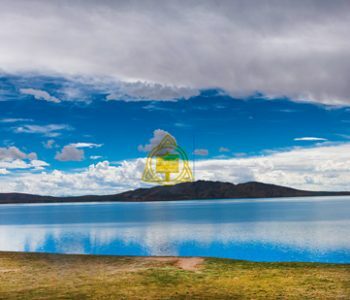 Therefore, people call the lake “Silingtso” meaning ‘Siling Devil Lake” to commemorate Padmasambhava and his compassion.